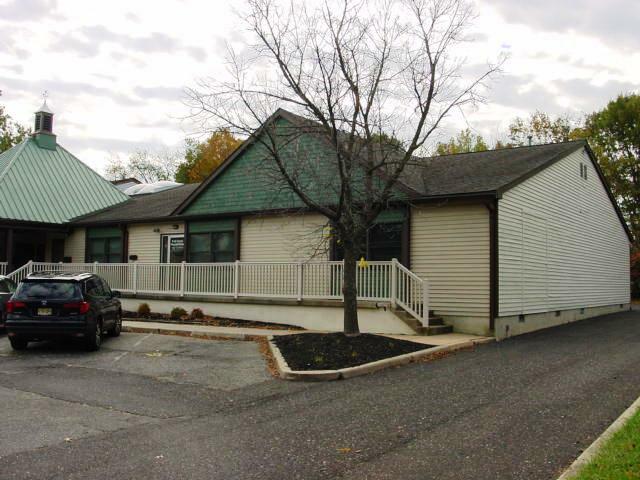 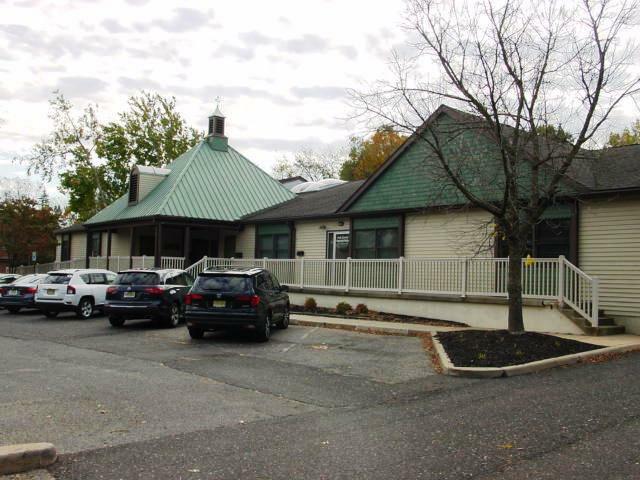 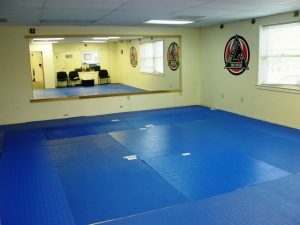 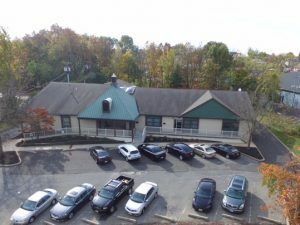 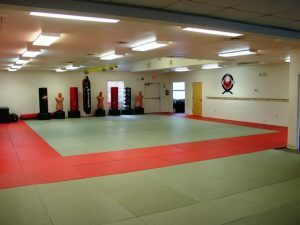 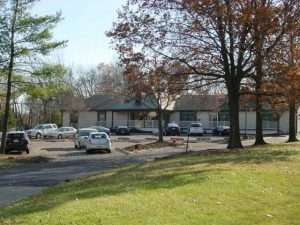 A one of a kind expansive Office Unit is now available for sale or lease in the Marlton Professional Arts Building, which is situated in a prime location in Evesham Township, Burlington County. 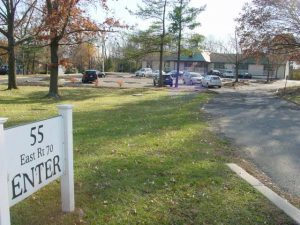 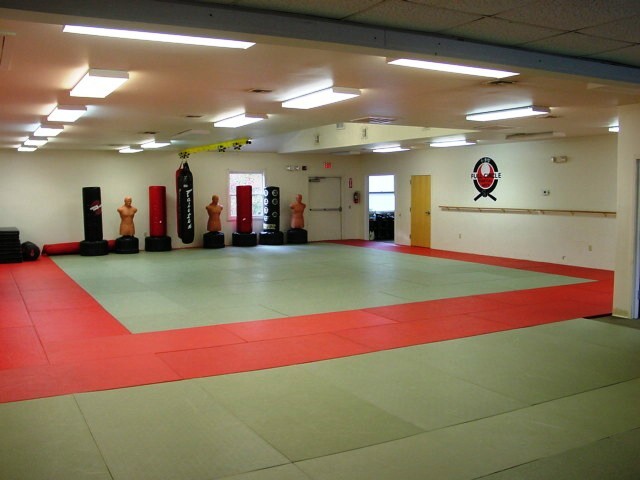 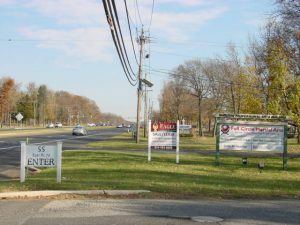 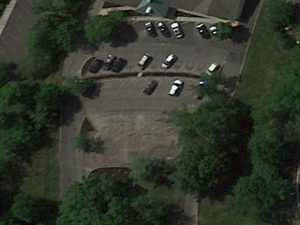 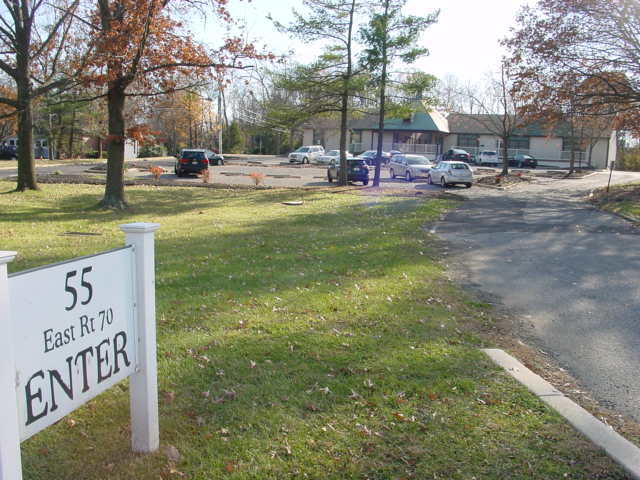 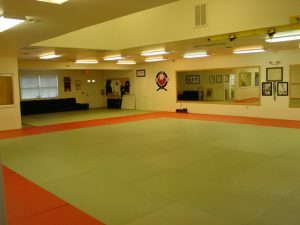 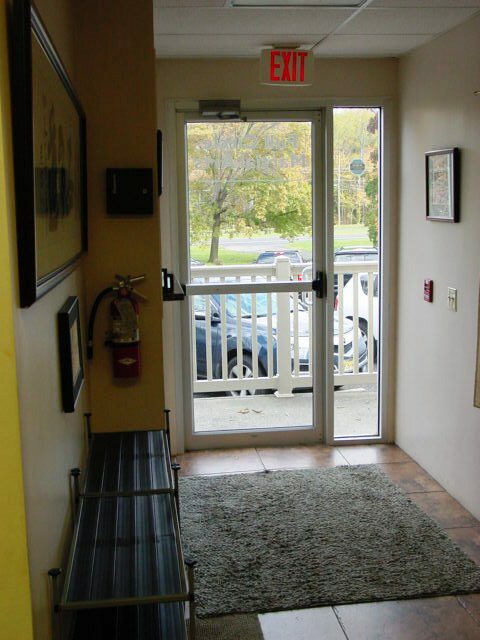 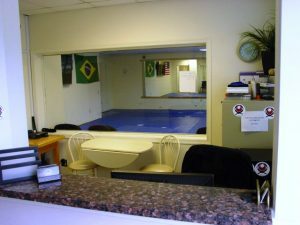 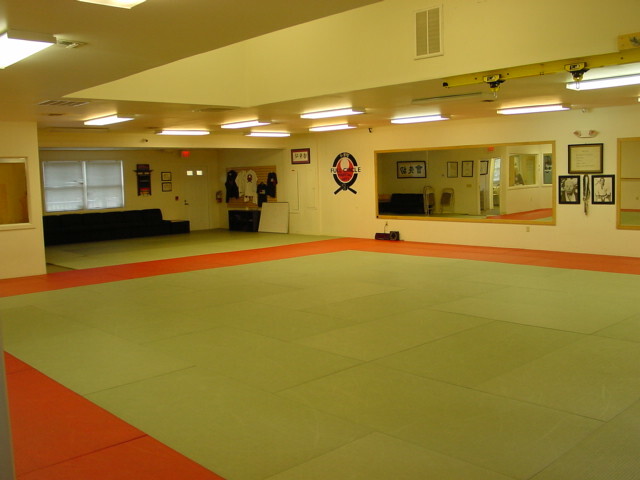 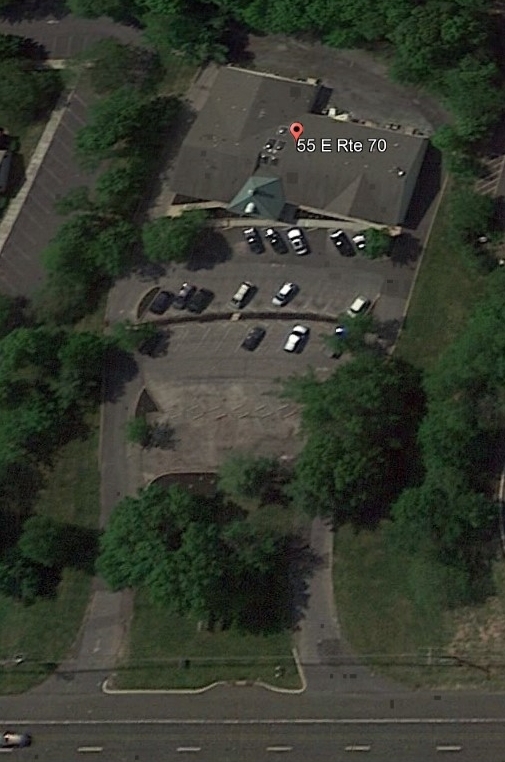 The complex is situated on 1+ acres on Route 70 just ¼ mile from Rt. 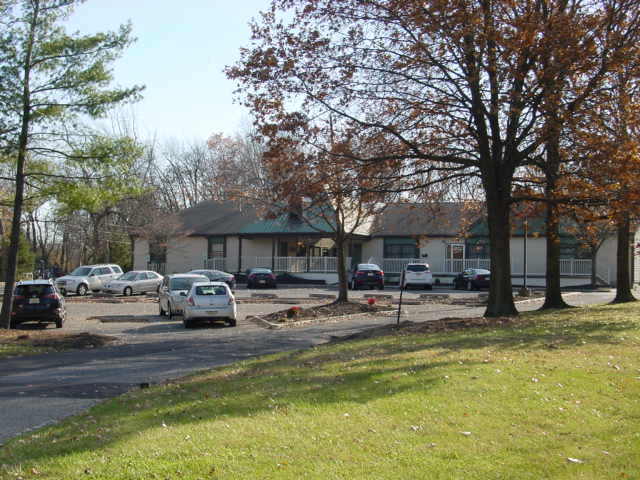 73, offering exceptional exposure and significant traffic counts. This spacious unit boasts 4,140 SF, which was originally comprised of three separate condo units, that were completely renovated to its current single unit footprint. 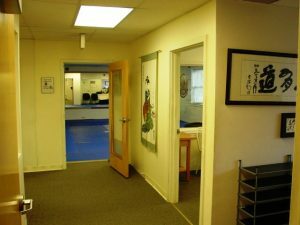 The existing configuration is comprised of waiting/reception areas and two large open/bullpen areas. 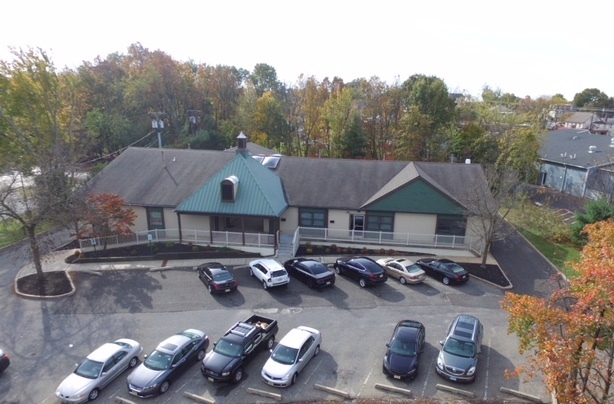 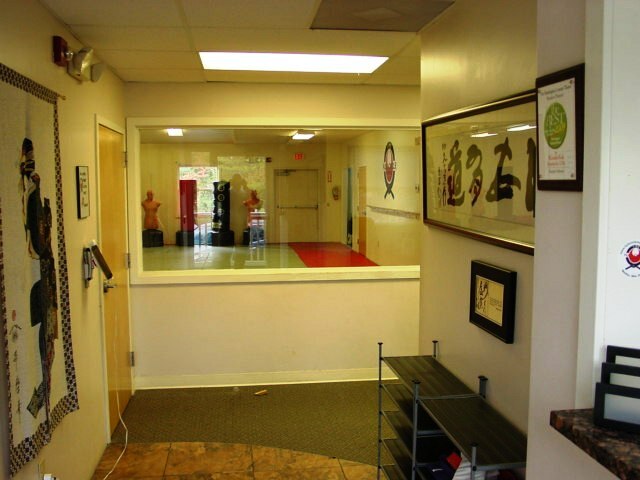 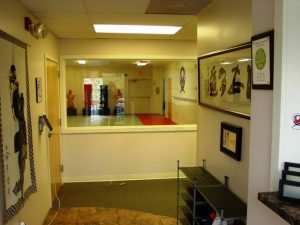 The extensive remodeling included new 600-amp three phase electrical, plumbing, HVAC, upgraded commercial carpeting, ceramic tile flooring, acoustical drop tile ceilings, recessed fluorescent lighting and two restrooms complete with showers and changing rooms. 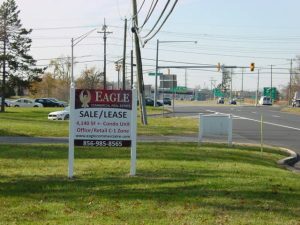 The complex offers prominent signage along Rt. 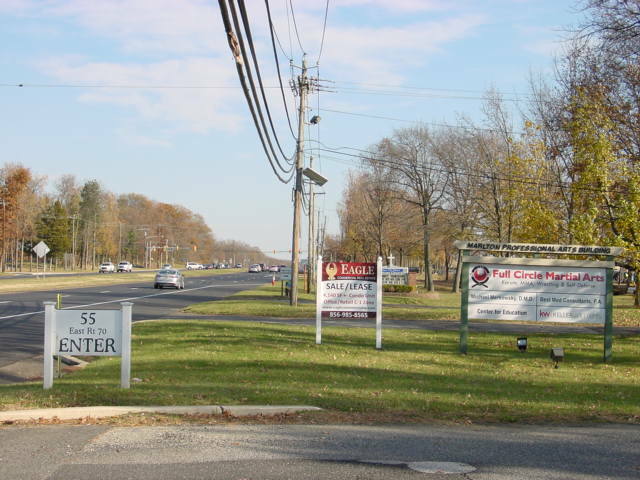 70, forty-three parking spaces and two access driveways directly onto Route 70 as well as close proximity to major Routes 73, 295 and the NJ Turnpike. 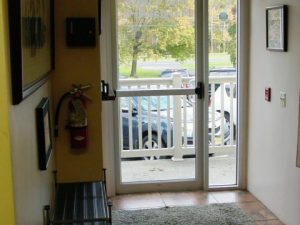 An Investor or Buyer has the option to convert this large space back to the original deeded three condo units in order to maximize their ROI. 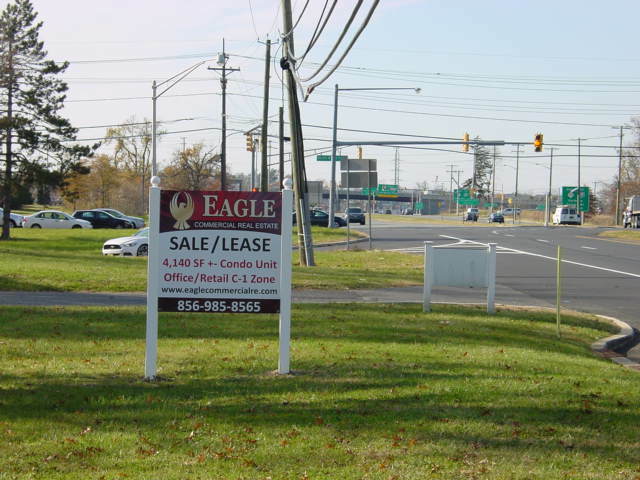 Don’t miss the opportunity to be a part of the booming business development movement currently transforming Evesham Township with neighboring project “Renaissance Square”.